The best protection for your Windows PC. From the days of consumer PC usage, malwares and viruses have been a major headache for the users. Though with the advent of technology, Operating System makers have beefed up the security protections, the viruses have also got smarter. Microsoft Windows has a long history getting infected by virus attacks. With each new iterations of the OS, Microsoft has made the OS more secure but still attacks do happen. Microsoft doesn’t deny that Windows is attack proof unlike Mac, but truth to be told, Mac is also vulnerable, only by a lesser margin than Windows. 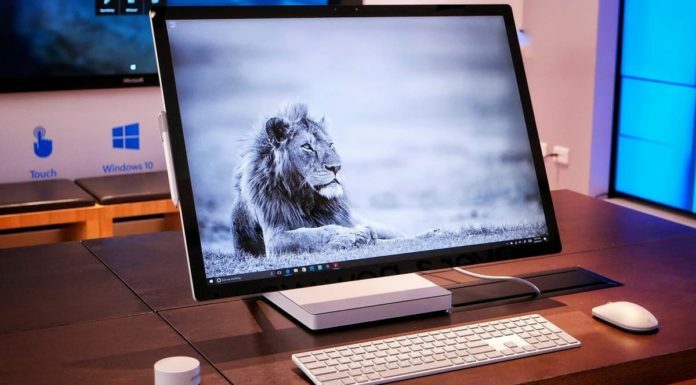 With Windows 10, Microsoft has amped up its very own Windows Defender system, and experts are all in praise of it. The Creators Update, launching in this year, will improve it better. 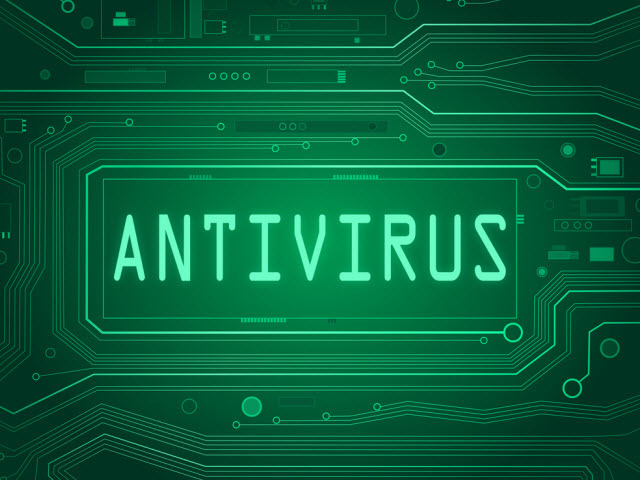 Still, many other Antivirus software does a better job than Windows Defender, and we have made this list to lessen your hassle. While there may be a truckload of free products to choose from, good doesn’t always come free. Enter Kaspersky Total Security. 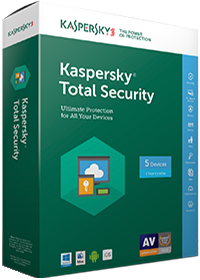 Rated as the best by many users and website surveys, Kaspersky Total Security does a solid fool-proof job of protecting your PC from almost anything and provides a good deal of extra features, like a secure browser, a file shredder and a Webcam protection tool. Hunting for free Antivirus Software is a tricky thing. While you may get a splendid product, you may also land upon an innocent looking software which is really a malicious piece of work hiding in disguise. Fortunately we have got your back. Avira is a known name since 1986, and does a commendable job protecting your PC. With no nagging pop-ups and bloatware, Avira runs smoothly on almost any Windows PC. It also has a built in VPN tool and a child protection suite, so you aren’t missing out a lot. The best part? It’s completely free! Check out Avira from here. There are a lot of people who doesn’t want to pay a premium price for protecting their PC’s and neither trusts free products. For them, Bitdefender Antivirus Plus 2017 is the answer. Coming at under $30, Bitdefender does a wonderful job that you might not expect. It has a profile optimizer, built in encryption system and oh, did we mention that password manager? Overall, Bitdefender has become the go-to choice for millions of happy users around the world, and you can safely take their word. Well here is the list. If you want a software that compromises on no end, get Kaspersky Total Security and be at peace. 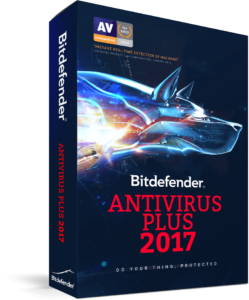 For the users wanting to spend something to protect their computers, Bitdefender Antivirus Plus 2017 is the answer. And for the free software loving people, Avira Antivirus is there to watch your backs. For the people having Windows Phones and fretting about security, worry not. 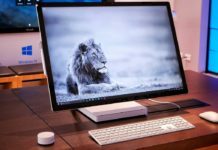 Microsoft’s mobile OS may not have the bells and whistles of its competitors, but it has got the credibility of being the most secure mobile OS on the planet. Till date, not a single attack has been reported on Windows Phone/Mobile while Android gets attacked by something new everyday. iOS, is also not totally secure, and as recently discovered, a single text can get your pretty phone bricked. You can also check out some data recovery software by clicking here, we have listed the best recovery software. Do you guys use something else? Something better that we might have missed? Do enlighten us with your comments below! These three are the biggest viruses. Windows 10 doesn’t need third-party software.